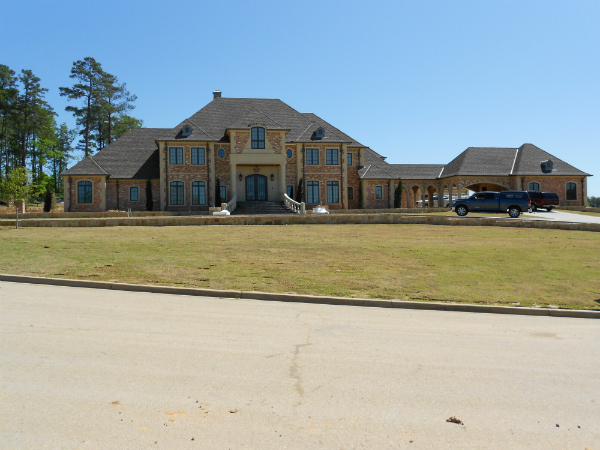 This over 13,000 SQ Ft. home features the ELAN g! 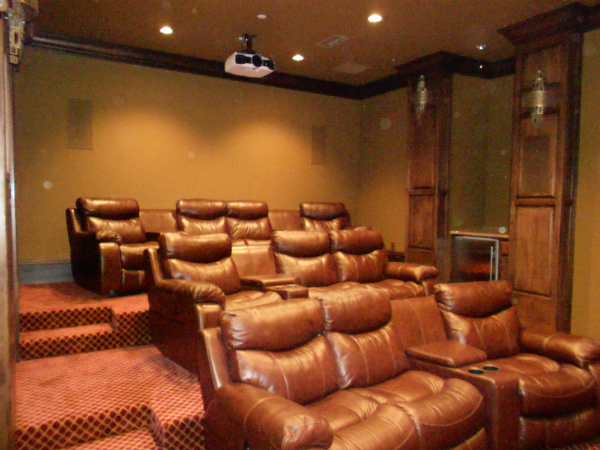 Remote Home Control System which integrates all of the audio, lighting, shade control, climate control, video surveillance and security alarm along with a serious 120" custom home theater. There are twelve zones of audio with three additional sub zones. All audio zones have six available audio sources, (Pandora, Rhapsody, SHOUTcast, Sirius XM, AM/FM, or iPod dock). 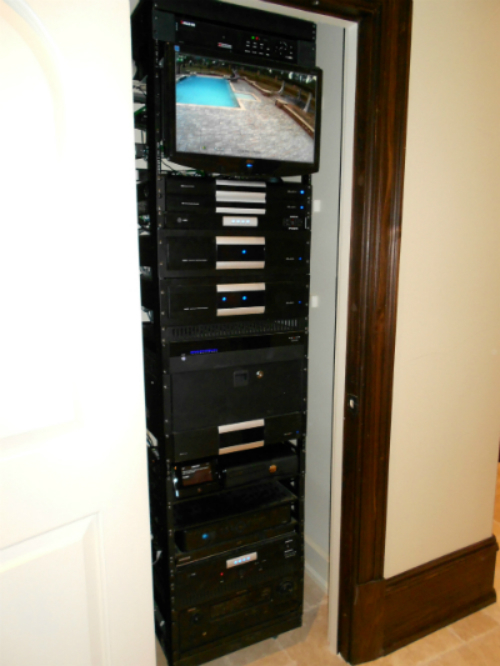 There are 168 lighting loads and 30 automated shades by Lutron installed and integrated with the ELAN g! Remote Home Control System. This ELAN g! 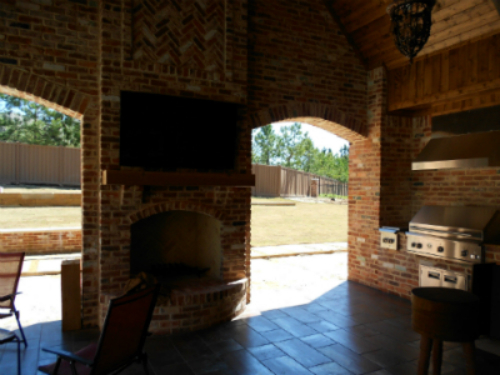 Remote Home Control System can be controlled via any of the five TS7 touch screens or ten TS2 touch screens. 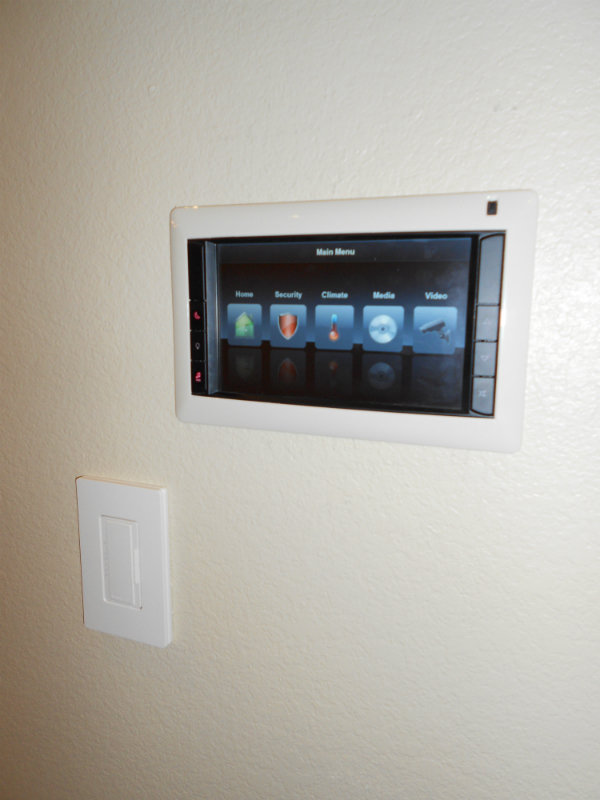 The Remote Home Control System can also be completely controlled via any iPhone or iPad either locally or remotely. The climate system consists of a zoned geothermal climate system. 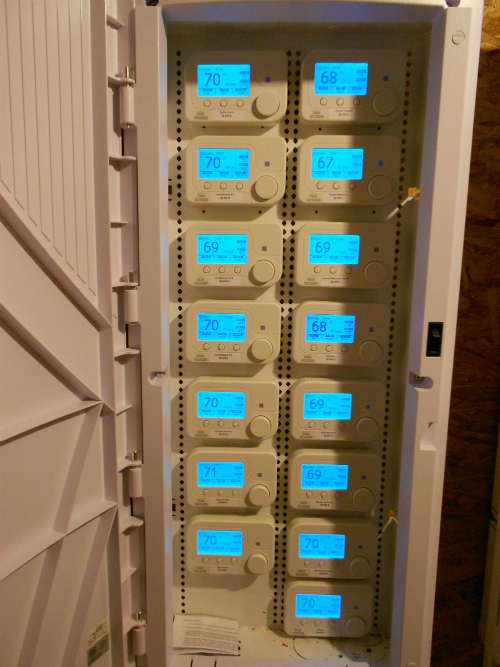 There are 16 zones each with an automated HAI thermostat with remote temperature sensors. 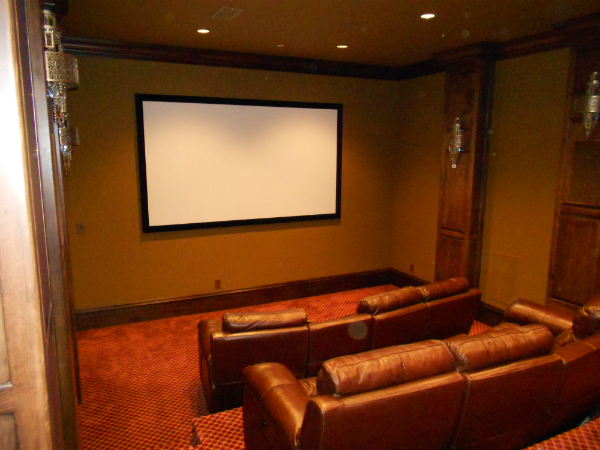 The home theater is controlled via an ELAN g! 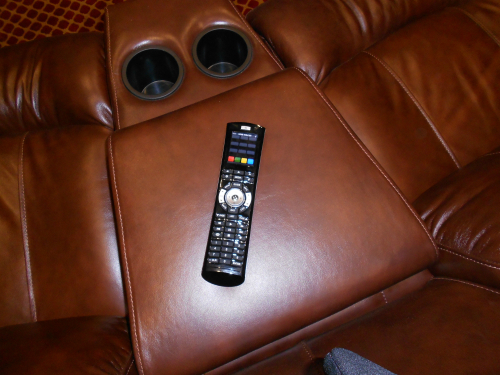 HR2 WiFi remote that is completely integrated with the ELAN g! Remote Home Control System. There is also a Lighting Control System.